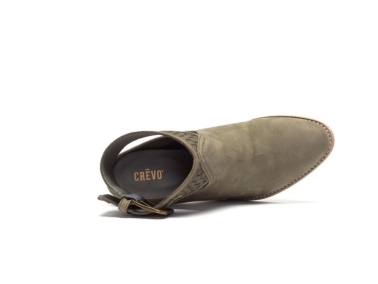 The Crevo Eva is made with genuine leather and has beautiful braiding detailing around the ankle. 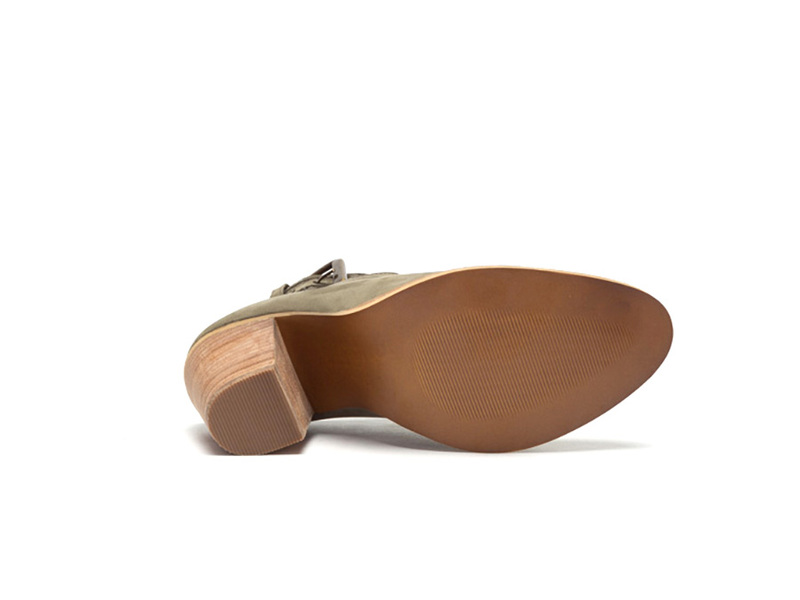 The large buckle and open back allow you to wear this through several seasons and across many looks in your closet. Dress it up or down, you can't go wrong with the Eva.